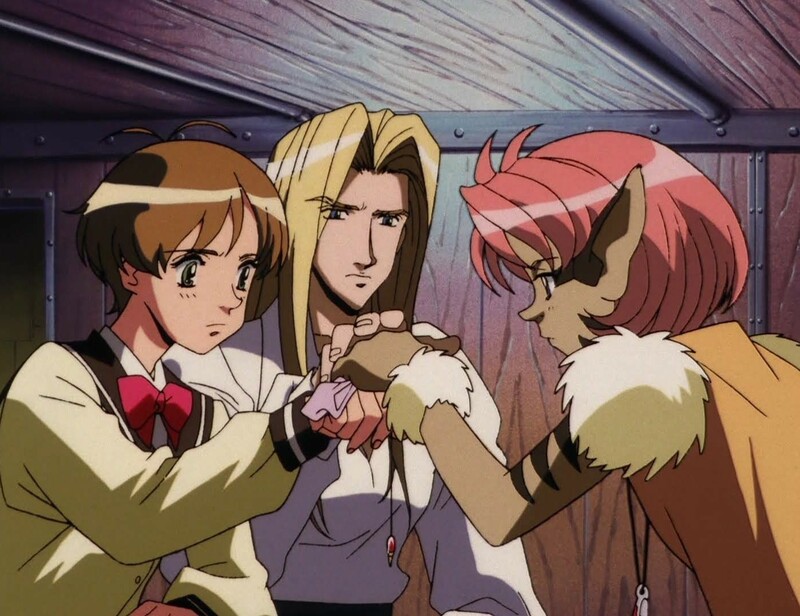 Part 1 of Dee, Caitlin, and Vrai’s 4-part newbie-friendly rewatch of the quintessential ‘90s anime: Shoji Kawamori’s mecha isekai, Escaflowne! Join them for some production history, why Hitomi is great, and why the shounen manga version was super not. Oh, and no need for newcomers to worry about spoilers—none of us can remember a damn thing about the plot, either.